The purpose of The Ryders Cycling Society of Canada, spearheaded and supported by Canadian professional cyclist, Ryder Hesjedal, is to create and sustain opportunities for young Canadians to ride bicycles. By doing so RCSC will support and expand the social benefits of cycling and the cyclist’s lifestyle. Those benefits include, but are not limited to: better individual health and fitness; enhanced environmental awareness and ecological impact; improved community cohesion; and greater economic sustainability. 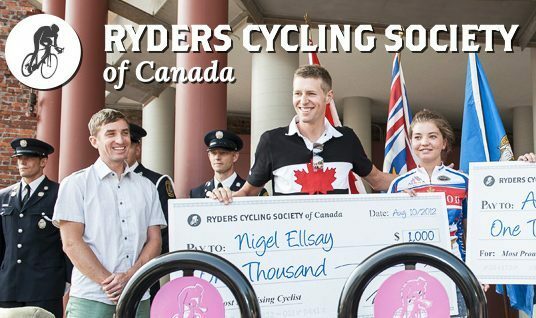 Since its inception in 2012 to date, Ryder Hesjedal's Tour de Victoria has helped raise $31.5k for the Ryders Cycling Society of Canada allowing them to support cycling based initiatives. At RCSC, we are committed to developing the next generation of Canadian cyclists. I like to give back to the sport that has given me so much, so that is part of the mission of the RCSC. If I can inspire young folks to get on the bike, then that is a success in my eyes. To me, cycling means so much. Like Ryder, I had a career in professional mountain bike racing that took me all over the globe. I lived a dream in this portion of my career- exploring trails in remote parts of the globe was beyond my wildest dreams when I started! I grew up on a bike, and then got into mountain biking when I was 14. I picked up racing shortly thereafter, and went on to race for 19 years. This timeframe saw me conduct a 15 year professional racing career which took me to two Olympics and two Commonwealth Games. Now, cycling is a part of me. I can’t go too long without riding the bike. It’s a way of life. It’s a way for me to explore, get healthy, challenge myself and to enjoy nature. The sport of cycling has taught me the value of hard work, honesty, discipline, and many other solid values that I use in my daily life. My post racing career has seen me stay involved with cycling. I am now a cycling coach and the director of Ryder Hesjedal’s Tour de Victoria. 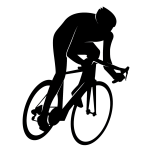 This gran fondo style event exposes the average cyclist to a non-competitive world class cycling experience, similar to what Ryder experiences in the Tour de France. The event saw 1500 cyclists enjoy the beautiful cycling we have in Victoria BC. 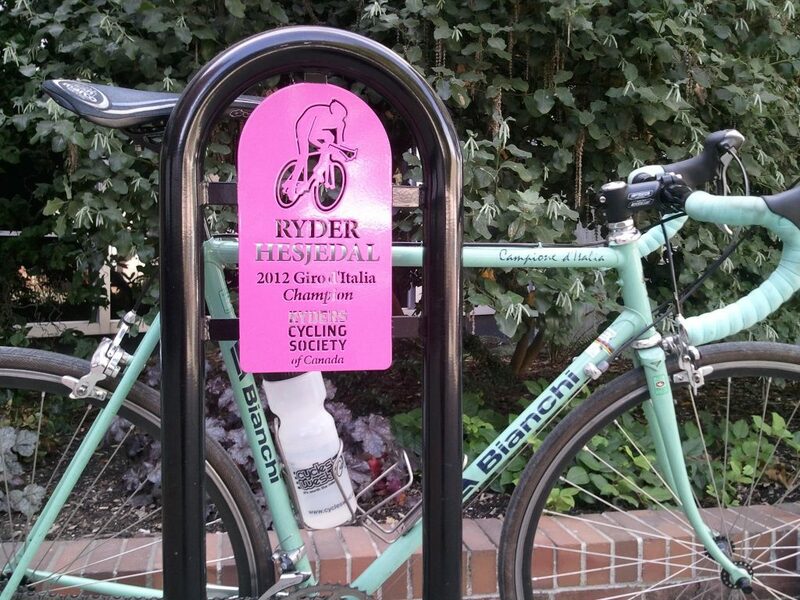 We are now seeing a huge rise in popularity in cycling, partially due to Ryder’s efforts on the world stage! Cycling is an activity that promotes strong communities, builds character and provides immeasurable health and environmental benefits. To me, the bike represents freedom. Every ride brings me right back to childhood memories of taking off further than ever before into my neighborhood. I still approach life with that same sense of adventure and enthusiasm. I’ve been lucky to have friends like Ryder and Seamus in my life, inspiring me to work hard and push my personal capabilities. I’m stronger for it both mentally and physically. Cycling is a pure and noble endeavour that brings out the best in me, and I’m excited about the future of RCSC; knowing that we have the opportunity to inspire youth, partner with like minded companies and individuals and make a difference in Canada. "I like to give back to the sport that has given me so much, so that is part of the mission of the RCSC. If I can inspire young folks to get on the bike, then that is a success in my eyes."  Ryder Hesjedal's Tour de Victoria is also one of the main fundrasing platforms for Opportunity International. They support local microfinance organizations that provide innovative financial solutions to empower people, create jobs and build vibrant communities. Their products, services and training enable clients to develop businesses, to save and to insure against an uncertain future. 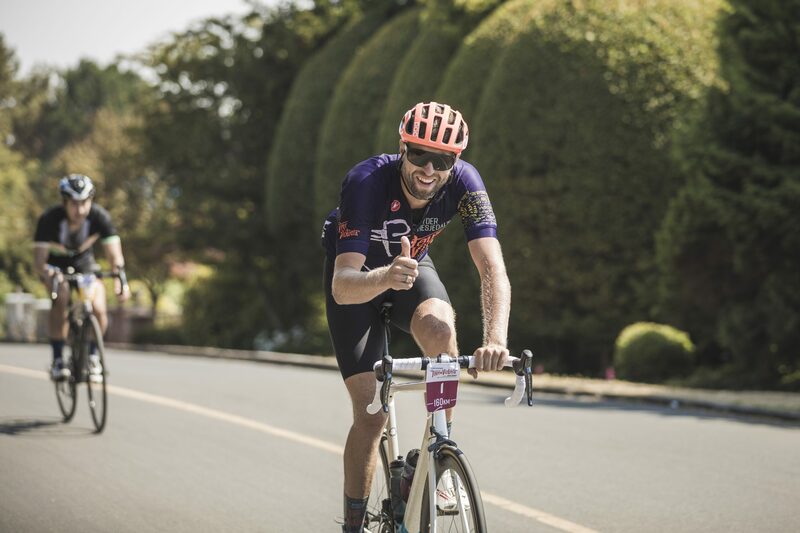 SInce 2012 Ryder Hesjedal's Tour de Victoria has helped Opportunity International in raising over $265k helping communities where poverty is rife and small loans can lead to big changes.